Activision’s big push, officially, into Chinese market is with Call of Duty Online. Call of Duty, thanks to piracy, is in high demand across China. Activision saw this opportunity and is working with China’s publisher, Tencent, to bring Call of Duty Online exclusively to China. Activision plans to make the Call of Duty Online beta open by the end of this year, but has to make sure it get’s every aspect right. The game has been in closed beta, in two different sessions, with a third session set to start this summer. Raven Software has taken over as the Lead Developer on this title. Call of Duty Online for China started off with assets from Call of Duty 4: Modern Warfare, MW2, and Black Ops to get the frame-rate in the game right. 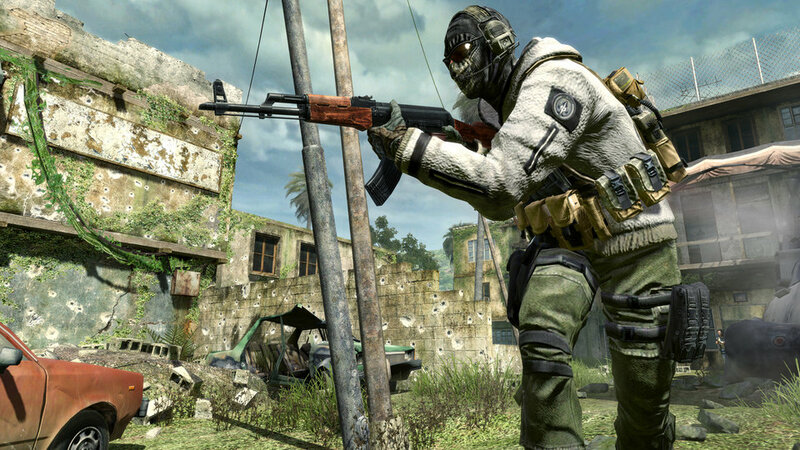 As development progresses on, Raven plans to add features and assets from MW3, Ghosts, and even Advanced Warfare. But, bringing a new title to China means that Activision really has to understand Chinese gamers. For one, Chinese gamers don’t have ADS in current titles. Their most popular game right now is called Crossfire, which has no ADS. 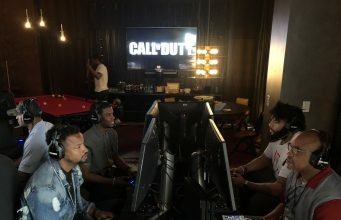 “They see our epic killstreaks and go, “Wow, this is kind of a daunting experience, I don’t know that I’m going to be able to do all these things,'” Suarez said. “Being able to train them, and have them understand how they’re able to do these things is critically important. The culture and foundation of how Chinese gamers play is fundamentally different and requires understanding across the development teams to implement. “In video games [in the west], you see the shiny coin, you see the blinky box, you know you need to go collect it,” Suarez explained. “But when we started toing tests in China, this is not what they did. We have game modes, like ‘Kill Confirmed’ where you go around collecting dogtags, and either capture the kill for your team or deny the kill for the other. In China, they actively avoid these things. Thye’re like, ‘No, I don’t want to get that.’ These practices are just not inherent to their knowledge of how they play they games. Call of Duty Online for China is exclusive to China; it’s a free-to-play Call of Duty title, but Activision is using micro transactions with customization and other options to make a profit from it.